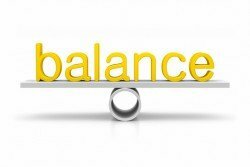 As an Abu Dhabi based Personal Trainer, one trait I continually come across with clients is their inability to find balance. No, I’m not talking about whether they can stand on one leg, I’m talking about people who can find balance, and an equilibrium in their overall lifestyle. 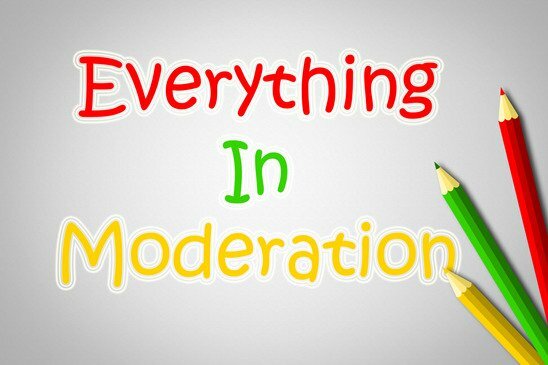 Exercise sensibly, eat sensibly, enjoy the finer things in life in moderation, ultimately leading to physical and mental wellbeing. We live in an impatient society of “quick fixes”, wanting things “now” and I am of the opinion that you are setting yourself up for disaster in the long term if this is your psyche. These types of people have negative association with exercise possibly derived from school years. Running around the playing fields was punishment….running when you are not “fit” is not a pleasurable experience and there is where the distorted relationship with exercise can manifest for many. Guess what? In adulthood…..its still not any fun! These people will deny themselves all sorts of forbidden foods as you’re not allowed carbohydrates or a few glasses of wine with your friends at the weekend …right? Denial never has a good outcome long term. The exercise haters hate exercise because it is painful, they hit boot camps and attempt to execute complex athletic movements in an unconditioned state so why would they enjoy that?? Begging the question…… Why do they do that? Because they want a quick fix. All to often leading to injury preventing training full stop. You know what will happen then? Yup, you guessed it…..they will do it all over again, AND AGAIN, AND AGAIN. To these people, nothing is forbidden. If they want take away they will have it, or chocolate, or whatever their palate desires. Not all the time though. You will see them in the local gym, sometimes twice a week, sometimes 4 times a week. Exercise is something we should all do to keep healthy, maintain a healthy weight, and de-stress from all the work, family and relationship anxieties that can build up. These type of people are CONSISTENT. They exercise every single week and these are the people who fit in exercise around daily life commitments and routines. So if one time they only manage a workout once a week, so be it, something more important in their world has taken precedence. You don’t see them killing themselves in the gym for 3 hours trying to play “catchup”. Exercise does not take over their lives, and it never should.